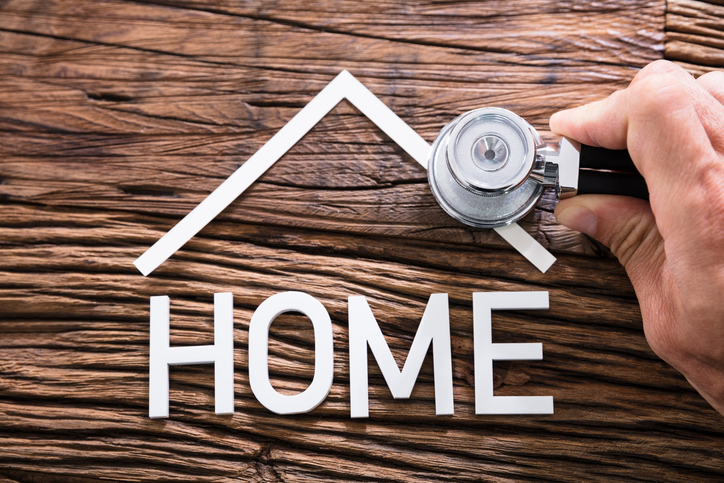 When getting a home inspection done for your Arizona home or a home you’re looking to purchase, you’ll want to know what to look for in a home inspection, what an inspection consists of, and what you should expect from your home inspection company. All certified home inspectors review the following areas and should discuss any issues found with you to help you understand each one. A home inspector’s job is to alert you to any major defects. READ NEXT: What Happens After a Home Inspection! What does our home inspection consist of? In addition to the physical inspection of the home’s structure and major systems, we offer a professional report, printed out right on the spot. We’ll make recommendations for necessary repairs and point out any routine maintenance items. We’ll also take the time to answer any questions you have. This process typically takes three hours or more. With a home inspection from White Glove Home Inspections, you can expect a ‘white glove’ experience. We include all of the ancillary systems and components like fences and gates, barbeques, sprinklers and drip systems, appliances etc. Our inspectors are trained and certified professionals who provide you with all of the information you need to help you with your purchase decision. Yes, you should not expect us to make any of the needed repairs identified during the inspection. We are an unbiased, third party that has nothing to gain from a big list of unneeded repairs. What is a Home Inspection? Why do I need a Home Inspection? What does a Home Inspection include? Do I need to be there during the Inspection?